I just really like sharing the posts I write on Nouvelle Daily with you guys, so sorry for yet another roundup. I'm proud, okay? ;) I have a lot more posts than usual to share as I've upped my game lately.. I even had to miss a few out as I felt the pictures were too big ha! 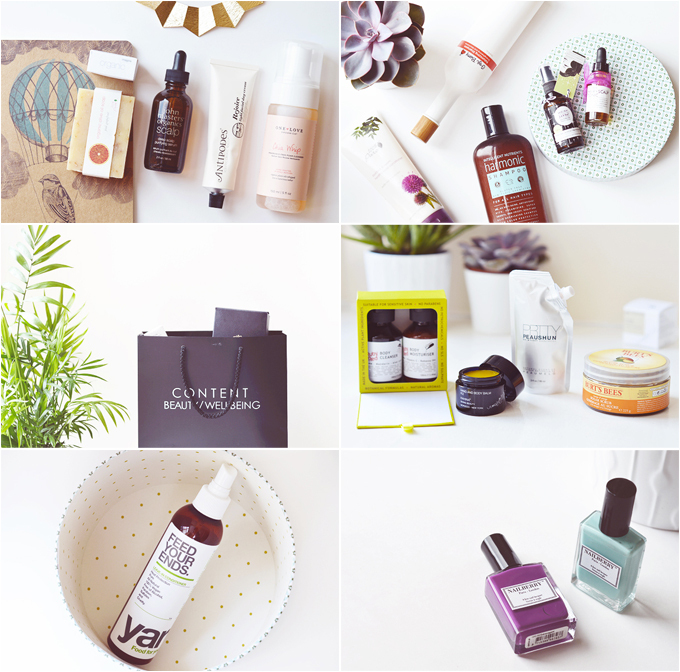 It was Organic Beauty Week this month so I had a few special posts go up during the week introducing people to new brands, ingredients and places to shop organic! I *think* it went down well, who knows. 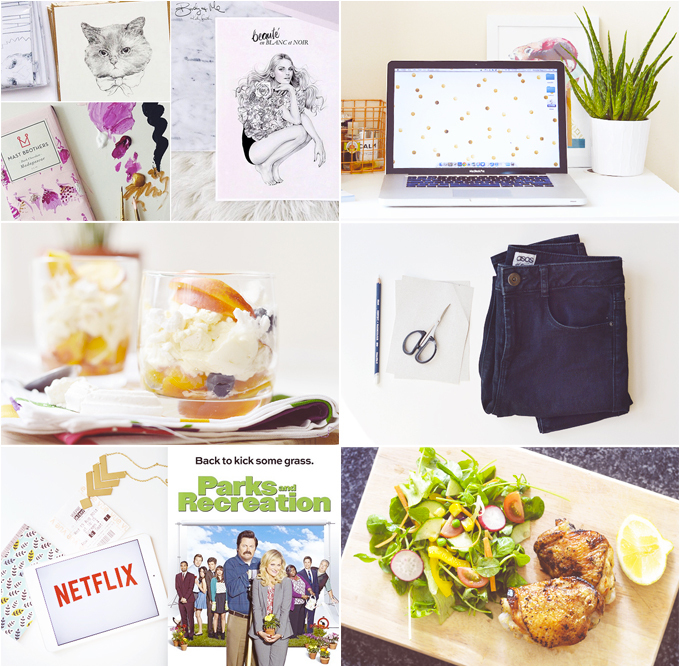 What We're Watching // Recipe: Crispy Lemon Chicken & Sweet Pea Salad. Do you read Nouvelle Daily? Lovely posts. I always enjoy reading your thoughts on everything from beauty to life.